Swedish DJ-producer Avicii has passed away at age 28, his publicist Diana Baron confirms. 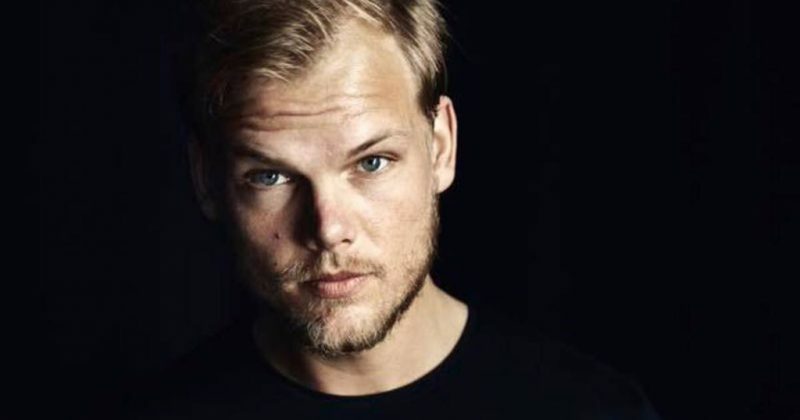 Born as Tim Bergling in 1989, Avicii was one of the most successful electronic-dance artist, working with Madonna, Coldplay, Lenny Kravitz and many others. He hit international fame in 2011 with the release of “Levels”. Two years later, another smash hit was released: “Wake me up” featuring Aloe Blacc. In his career, Avicii released two studio albums: “True” (2013) and “Stories” (2015). In 2016, he retired from live performing citing health reasons. In reaction to his death, many celebrities have taken to Twitter to express their shock and sadness.